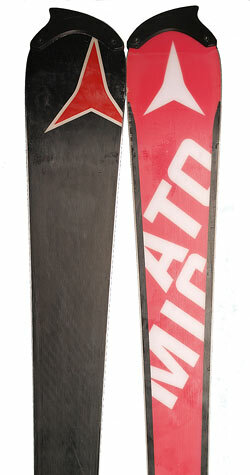 Atomic Redster FIS SL 15/16 skis of typical stiffness marked as 33/25, while year before were 37/27. I’ll try to figure out what is changed. Flex numbers are indicated by felt-tip pen, by the way it pretty quickly erased. The numbers describe the sag of the nose and the heel part of the ski under a certain load. 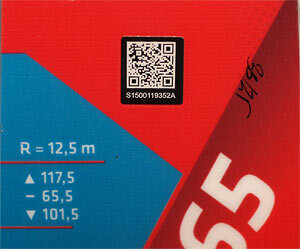 Hardness 37/27 earlier was used at the “mass” of the race stock skis. That is, if you do not bother of stiffness, it is likely that earlier you would get just such skis. Sometimes there were softer skis 38/28. According to opinion of my club colleagues, they behaved quite differently. Stiffer skis among my friends were not met, but the ski 36/26 were to behave like the rails. And now it turns out stiffness (33/25) and it is more than of “rails” of the last seasons. 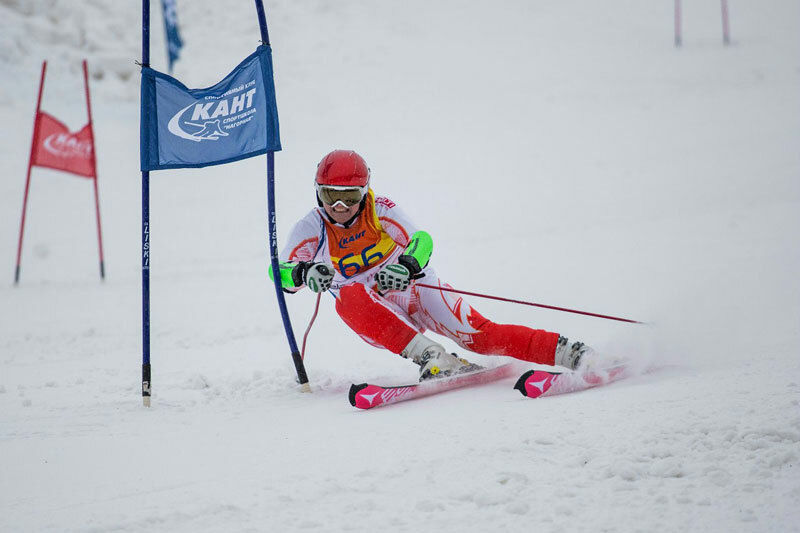 Jargon “race stock” refers to the production of special models, which are distributed by the orders of the ski clubs. They are quite different from the “store” ski of the same model (but without the word FIS) in performance and details of construction. Can not say better or worse, just different. In stores such skis also meet time to time, so can not say also about some sort of the elite. When we’ve received a ski we bent it by hands and compared with the previous model. New skis do not give the impression of “oak” and were bent quite elastically, but in another way. At home I decided to compare more closely with previous my skis released two years ago. I have to change skis every two years, because the edges worn down. As already mentioned, the designation of stiffness corresponds to the sag (deflection) under a certain load. Dig Info in Internet lead to value of this load from 15 to 25 kg. Looks like a semblance of “veil of secrecy” is because stiffness is not included to the mandatory characteristics of skis, and indeed each manufacturer may indicate it differently. So about millimeters – looks like exact information, but about the exact value of the load and where to put it, not found information in the network. I decided to compare the stiffness of the ski while installed boot and therefore with bindings. At the factory, it is obvious, stiffness measured without fixtures, otherwise it would remain traces on the platform (or perhaps, by the way, that even without a platform). Figure of sag may depend on the position of the boot on the ski. 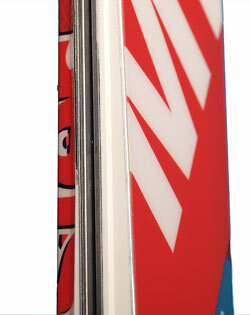 Typically, a manufacturer puts the recommended risk on the ski that it is desirable to align with the mark on the boot, indicating the middle. At Atomic Redster FIS, for whatever reasons, this risk is difficult to find. It is applied in the form of a felt-tip pen point and hidden by platform. 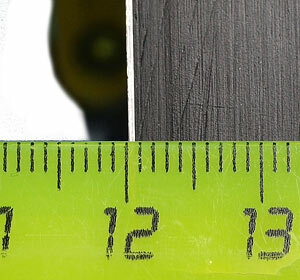 Since the holes for bindings are made in advance, in my case, a maximum achieved match is 3mm. At the end of last season, for our particular hill I’ve slides bindings on “two clicks” forward, resulting boot position is 12 mm in front of the recommended. The geometry of the “old” and “new” Redster FIS SL match, position of risk too, so the boots position at ski is the same. So looks sag of “old” Atomic Redster FIS SL 13/14. It is noticeable that the deflection more. This is good, because the difference could be not noticeable. For example, the stiffness of the 37/27 and 38/28 would differ on this stand by just 1 mm, which could be in the range of accuracy. Just for interest measured more old Fischer. The boot on Fischer is installed to recommended mark. 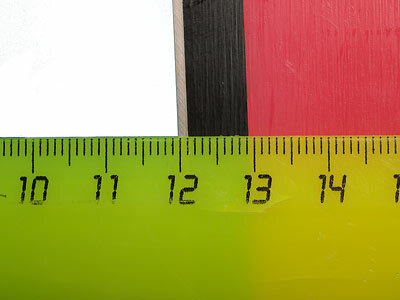 For comparison, the deflection pattern from all three skis was increased by 10 times on vertical scale. It is pleasant to note that the deflection curves for all ski are “smooth”. Fears that the boots, despite of having a platform will deter some flexing skis in the middle part, but this is not all. Very pleased to say (or rather – very, very happy 🙂 ) that the deflection of the first 15 cm from the nose for the new Atomic exactly the same as for old one. So one can expect the same “firm” Atomics tenacity when begin the turn, which I was missed in my exemplar of Fischer. It is interesting to note that the at new Atomic position of the minimum of deflection curve is a little more behind than the old Atomic and Fischer. It is difficult to say how this will affect, but it is possible that the feeling of the turn will be a little different. Regarding deflection of heel part of ski is nothing interesting to notice. In the new Atomic heel is stiffer , but the curve is approximately of the same shape. It is possible that the return back to a traditional constructive associated with a desire to increase the stiffness, the upper metallic plate at the new Atomic is clearly wider. Oddly enough, at snow behave skis is so as expected. Begin of turn is as previous model with firm tenacity, and well keep the curve, do not tend to lose it as soon as little loose pressure. The nature of ski became another – less aggressive but more stable. More precisely, the previous model is better “bullet” from turn to turn, but more sensitive to the roughness of coverage. 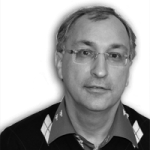 In the middle arcs of Moscow giant behave of new model is better. So conclusion for myself: skis Atomic Redster FIS SL 15/16 not became stiffer, but they have changed.